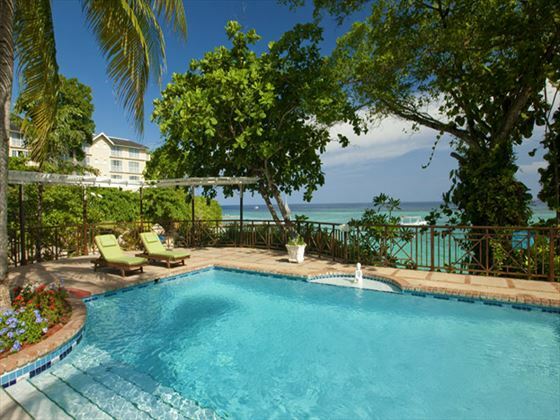 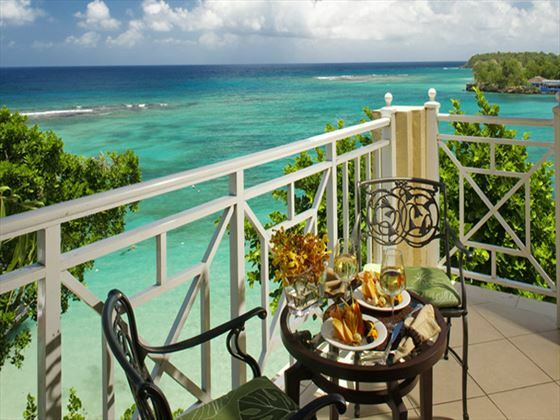 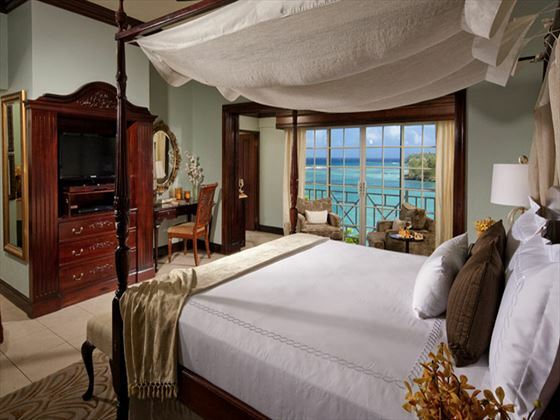 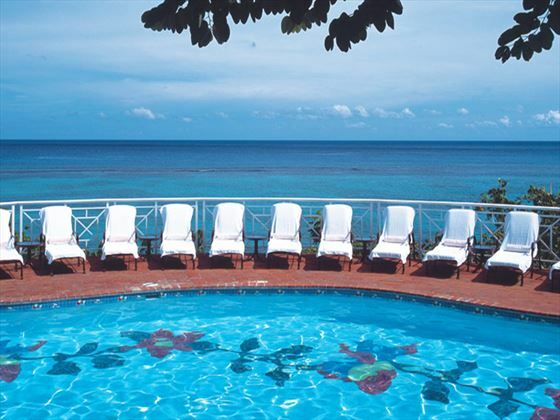 Truly elegant yet understated, Sandals Royal Plantation is at once intimate and extravagant. 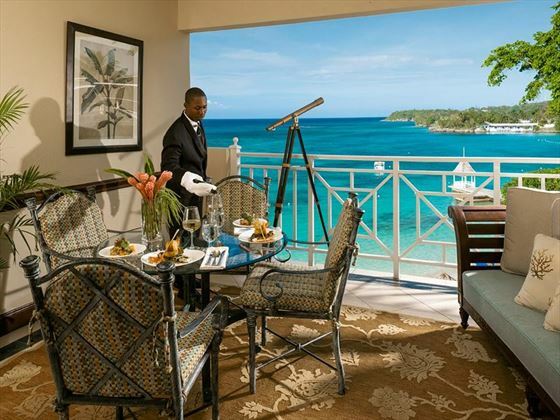 All suites come with butler service, the only resort in Jamaica offering this kind of luxury as standard, and the service is truly second-to-none. 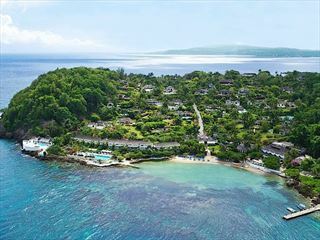 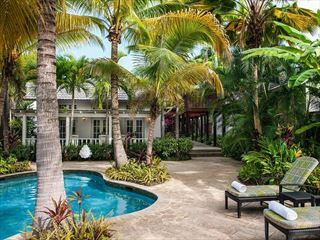 The resort is surrounded by the Caribbean’s most captivating hues – the creamy-white sands of the beach below, the limpid turquoise waves stretching ahead and the verdant gardens behind. 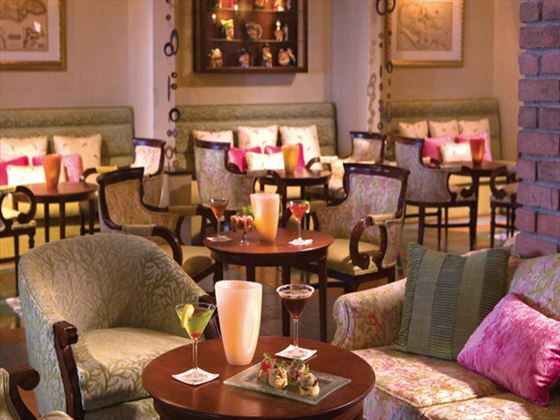 This beautiful backdrop makes it the perfect place to just chill out and enjoy a wonderful time with your partner. 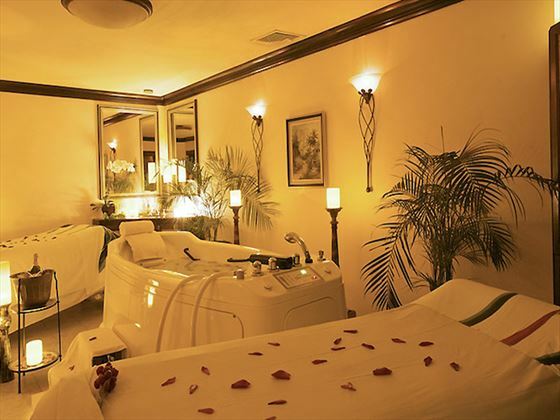 Sample the delicious dishes served up at five different dining options or book a rejuvenating treatment at the lush Red Lane® Spa – your personal butler will help with any reservations you’d like to me, ensuring it all runs smoothly. 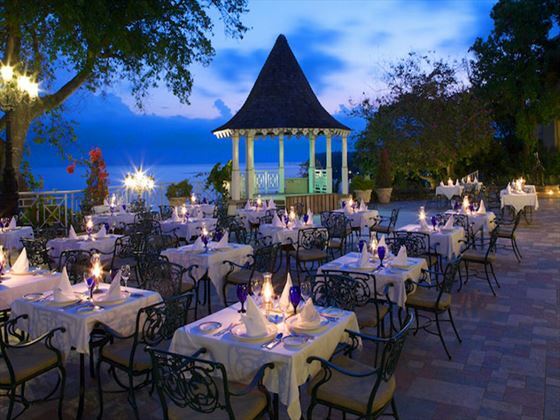 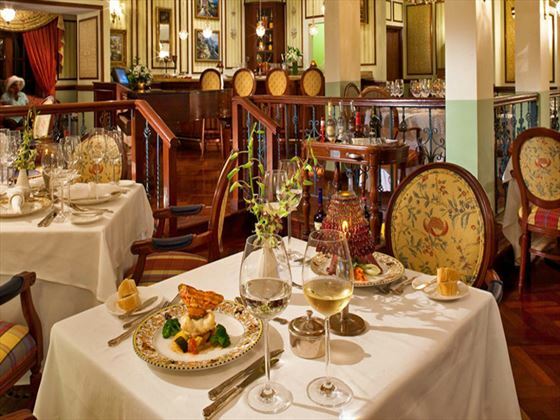 For the ultimate in indulgence, it’s worth visiting C Bar, Jamaica’s only caviar and champagne bar. 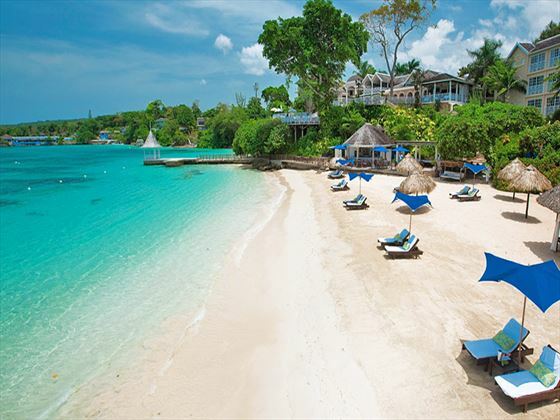 Alternatively just sit on the beach with your favourite cocktail and enjoy the warm Jamaican sunshine – life doesn’t get much better.